Who says Holland says water! 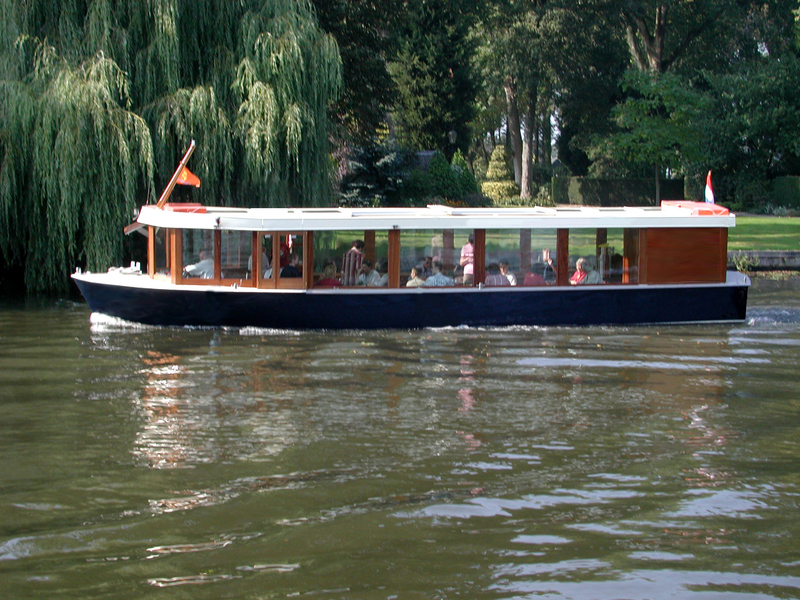 The history of the country is based on boating. Not only Amsterdam, but the whole country is infested with water. Canals, lakes, inland seas, you name it. And every one out of ten inhabitants of our beautiful country is doing something with boats. So, what better way to discover the low country than by boat? It takes you back to the past. Special for our guests of the EACD Conference we made two special arrangements. 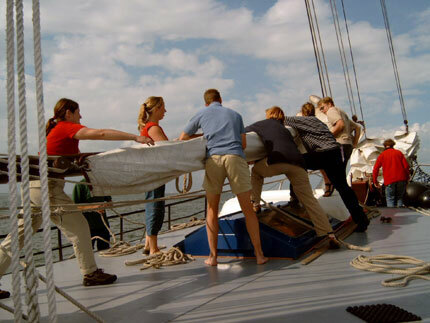 A One Day Experience on one of the many small Dutch lakes and a Two Day arrangement for the more adventurous people who like to experience sailing on a traditional Barge.